Kenneth Lundgren is a professional cycling coach and bike-fit specialist for Elite Endurance Training Systems, a coaching service that offers training programs for endurance athletes of all levels. He has been coaching since 2005, a full-time coaching professional since 2008. In 2014, Ken retired from competition. He is the region’s most dominant and decorated time trialist, winning 25+ Pro/1/2 TTs and the TT Cup for three consecutive years in his career. In his final season, Ken was undefeated on the TT bike and set two course records and won six Cat-1 cross-country MTB races. He is a licensed MTB professional. In the fall, Ken organizes and teaches the popular Wednesday Worlds cyclo-cross clinics. ‘Tis the season… to not get sick! The Beginning of ‘Cross Season!!!! TT Cup Victory, Blueberry Peak, MTB Champs! 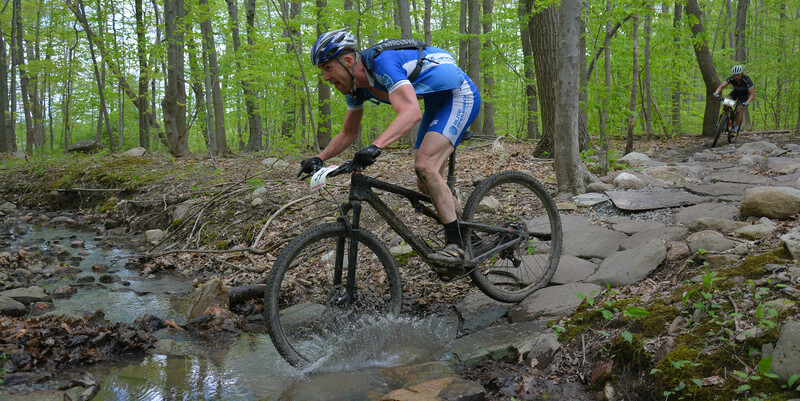 9th at CRCA, 5th Lewis Morris MTB race! Is My Power Meter Broken? Trader Joe’s, where you been? !